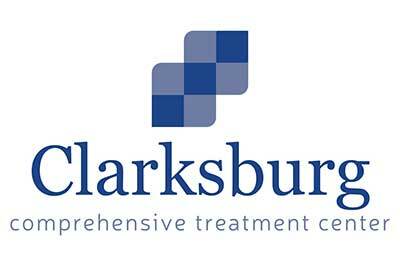 Clarksburg Comprehensive Treatment Center offers medication assisted treatment services to individuals addicted to opioids. This center focuses on caring for those who are addicted to opioids like heroin, morphine, and prescription pain medications. To assist in these services, this center offers specialized medications to help decrease the presence of withdrawal symptoms and cravings. These medications include methadone, Vivitrol, Suboxone, and Subutex. To address the emotion aspects of opioid addiction, we also supply individual and group therapy. Our team is made up of counselors, doctors, and nurses. This center is located in Clarksburg, West Virginia.